The model is a Finite Element algorithm which has been generalized to include thermal fluctuations, enabling the simulation of large protein complexes within their cellular environment, and therefore provides access to the elusive mesoscale regime between 10 and 500nm that is too computationally expensive for atomistic molecular dynamics, but too small for conventional macroscopic simulation techniques to be applicable. This project will enhance the existing visualization interface so that the larger data sets produced by concurrent work on this software package to enhance the parallelization of the code, can be visualized and understood.The work will also involve enhancing the package to enable the ability to export FFEA animations from simulations into movie file format for use in presentations, in outreach and on websites. We would also like to give users the option of adding and visualizing, secondary structural elements (e.g.embedded harmonic springs) to the model to improve the representation of inhomogeneous soft materials. This will be especially important if we are to provide an accurate representation of large protein complexes, where the springs would represent stiff sub-domains such as α – helices and β -sheets. 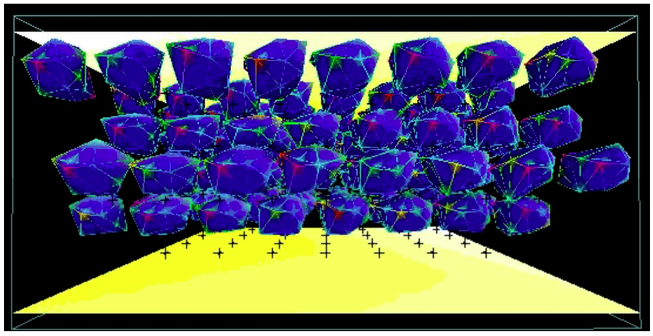 By enabling the visualization of the enhanced ability of FFEA to simulate regimes of soft matter physics and molecular biology currently unknown to computer simulation we will expand our understanding of biological systems further then ever before. In the medium to long term, we expect the FFEA methodology to become a standard tool for in silico design and investigation in both the commercial and academic sectors. By providing visualizations tools we will expand the potential user base as well as improve the scientific output from the simulations. The movies will also be useful in outreach activities and in publicity of the importance of molecular simulation. functionality to the actual visualization. A working knowledge of C++. Experience in visualization methods including creating movie files for embedding in other media (e.g. powerpoint presentations). Weeks 1, 2 and 3: Profile current software, assess modifications needed for the reading in and interpretation of datasets and the additional functionality required to output movies. Deliver Plan at the end of week 3. The simulations that will be possible with an MPI parallelization of the FFEA code and enhanced visualization tools will provide unique visualizations of large protein complexes in their cellular environment on a timescale previously unseen in molecular simulation. 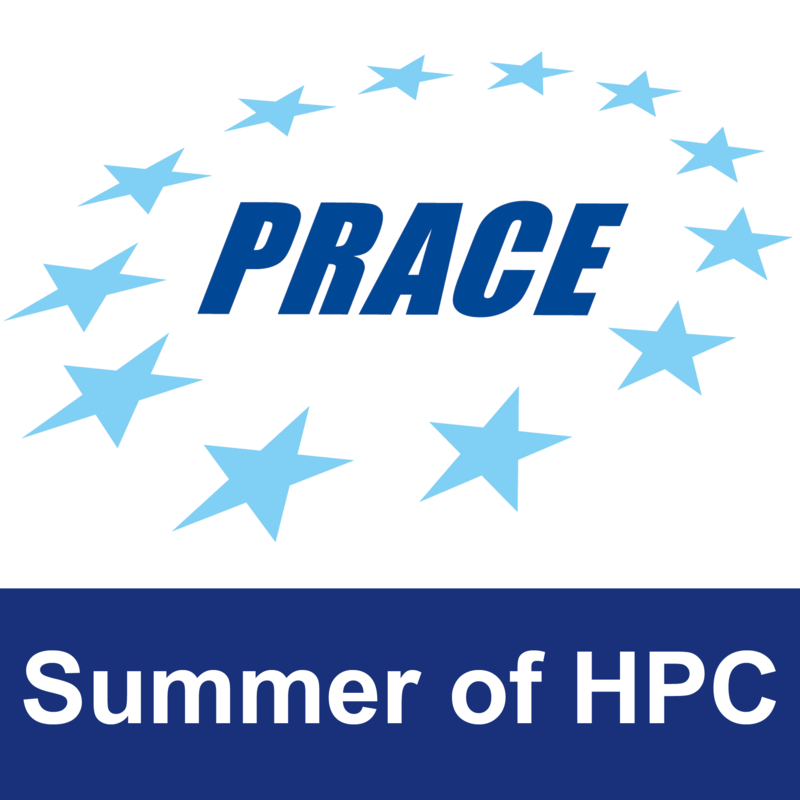 These simulations will be provided as videos and can be used to explain protein behavior or the importance of the use of HPC in understanding biology. Additional functionality to enable the visualization of α-helices and β-sheets. Either develop only the ability to read and interpret larger data sets, or simply the ability to output the data in different file formats for movies, VMD etc. The student will need access to ARCHER and a C++ compiler which can be provided by the host, EPCC.